Baltimore Hot Yoga & Wellness brings a state of the art hot yoga studio to Parkville. 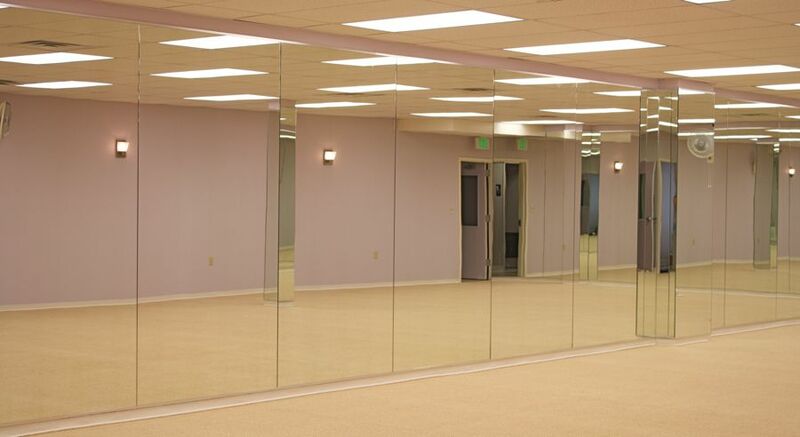 Our studio features a 1,625 square foot hot room with special anti-microbial, hypo-allergenic flooring. You’ll also find large locker rooms with showers for your convenience, a retail area with clothing, beverages and other goodies, and plenty of free, well-lit parking outside. Our studio is clean, bright, and modern to support a vibrant, energetic practice! After years of teaching Bikram Method yoga, owner Debbie Vojik saw the opportunity to bring the healing power of the 26 and 2 to Northeast Baltimore, her lifelong home and an area with few options for hot yoga. She envisioned a studio where people of all ages, shapes, backgrounds, and abilities could practice, heal, and experience the power of the practice in a clean, friendly, and judgement-free environment. In 2012 Debbie opened Bikram Yoga Mid Atlantic, a hatha yoga studio founded on the Bishnu Ghosh lineage that was passed down through Bikram. The studio quickly grew into a lively community of dedicated teachers and students. As the community grew, so did its needs. Students responded enthusiastically to additional classes and practices that complemented the Bikram Method. Concurrent with the growth of the studio, changes within the Bikram organization were thought to be incompatible with studio’s mission and focus, and a decision was made to change the name. In 2015, Bikram Yoga Mid Atlantic became Baltimore Hot and Yoga Wellness, a name that reflects Debbie’s vision of a studio strongly rooted in the hatha yoga tradition of the Ghosh lineage, while offering complementary healing modalities. Baltimore Hot Yoga and Wellness offers classic Bikram method classes, express Bikram method classes, and intermediate classes that build on the classic series to develop upper body and core strength, as well as yoga nidra and meditation. Baltimore Hot Yoga and Wellness is a company committed to helping individuals increase their personal awareness and raise their level of consciousness. Our mission is to help individuals become more aware of themselves, their environment, and their community, so that they may make conscious choices to improve their lives and the lives of others. We motivate and encourage others to recognize their potential to be resilient and strong in body and mind. We believe that we serve each other and ourselves best through practicing and growing together as a community. Yoga is connection – body, mind, spirt and the world at large.